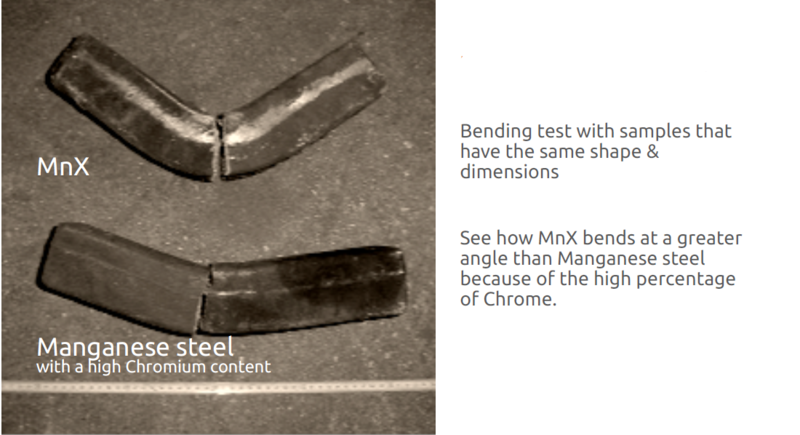 AMCAST has developed new innovative Manganese steel – called MNX. Manganese steel combines excellent wear-resistant characteristics with high durability. We have developed new innovative Manganese steel – called MNXTM. Manganese steel with excellent wear-resistant characteristics and high durability. 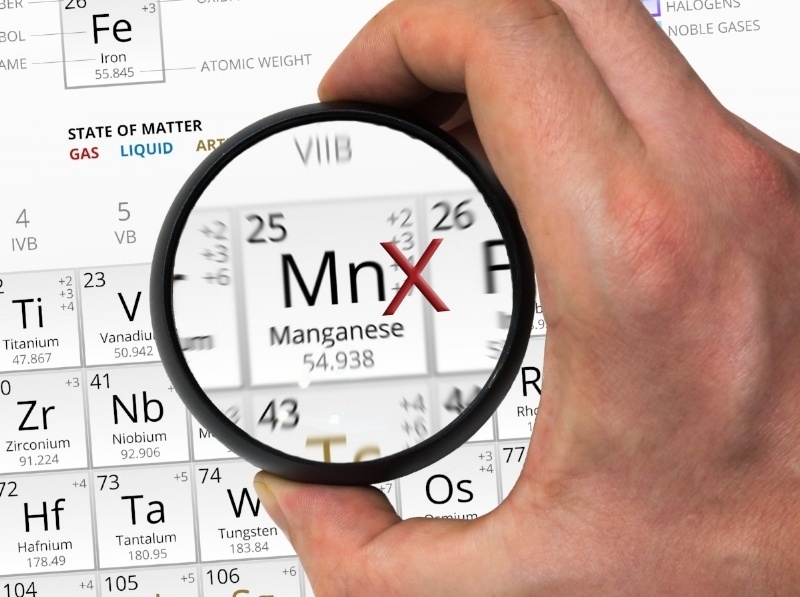 MNXTM can be utilized as an alternative to all Manganese steels. AMCAST uses it mostly to produce jaws and cones. However, the best application for this kind of product is one in which the Manganese Steel with high percentage of Chrome represents a challenge in casting because of the particular shape and thickness or where the resistance to breakage and longer wear ratio needs to be improved. Our steel grade has performed well in very wet conditions, where normally the wear ratio increases dramatically. The winning characteristic of this material is joining the typical MnCr18.2 toughness to a homogeneous and very fine dispersion of Hard Phases, with HV hardness values that are generally twice in comparison with typical Chromium carbides. After several laboratory and field test our technology department is confident in stating that overall the performance of the MNX is clearly superior than the range of manganese steel used in the production of cones, jaws and blow-bars.